The Japanese group made a record annual operating profit of nearly $7 bln, helped by a rebound in music sales and continued success in games. Yet Sony’s sprawl, including hardware, means it is stuck with an unglamorous valuation despite a global race to acquire content. 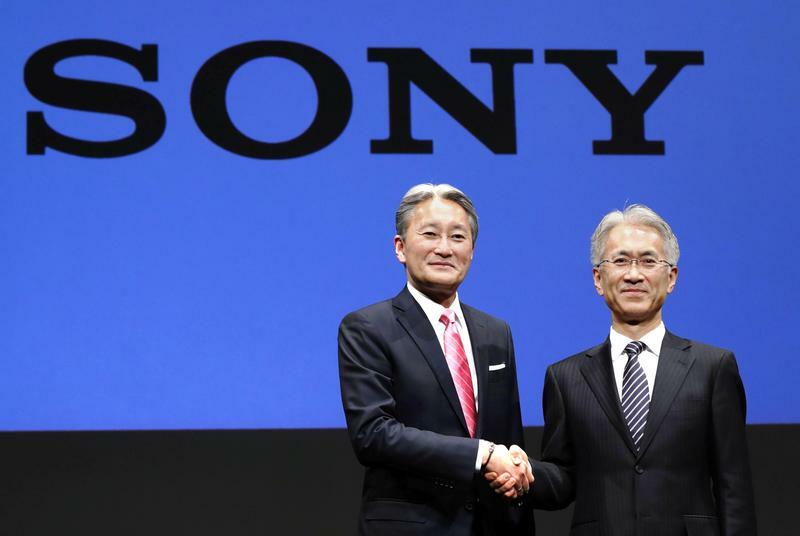 Sony, the Japanese electronics and media group, on April 27 reported adjusted operating profit of 710 billion yen ($6.5 billion) for the 12 months to March. The figure, which excludes one-offs such as gains on selling businesses, represents a 50 percent increase on the previous year. Revenue rose 12.4 percent to 8.5 trillion yen. The company forecast operating profit would drop to 670 billion yen this financial year, mainly due to a smaller contribution from its semiconductor unit. Sony took a 31.3 billion yen impairment charge in its loss-making smartphone business, and said there would be a "significant downsizing" in the number of handsets sold this year. Shares in Sony have risen 44 percent in the last 12 months, giving it a market capitalisation of about $63 billion.